It’s that time of the year again – Christmas! In Queensland, the holiday season means amazing weather, more time spent with family and friends, and Christmas celebrations. 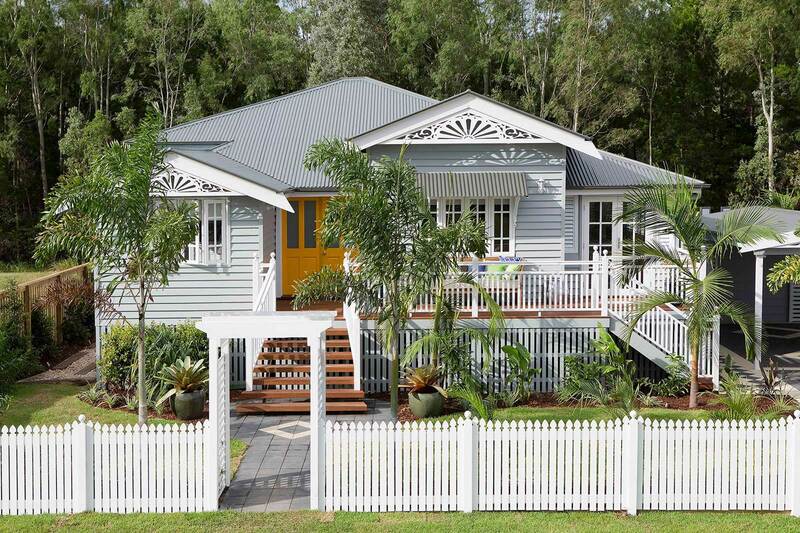 Part of all the celebrations often means decorations, and many Aussies look forward to decorating inside and outside their homes. In this post, we have all the information you need to light up your house safely this holiday season. What do I need to hang my Christmas lights? Hanging Christmas lights on your roof requires a few key materials. And most importantly, a second person to spot you. Never hang Christmas light or anything else from your roof without having someone close by. 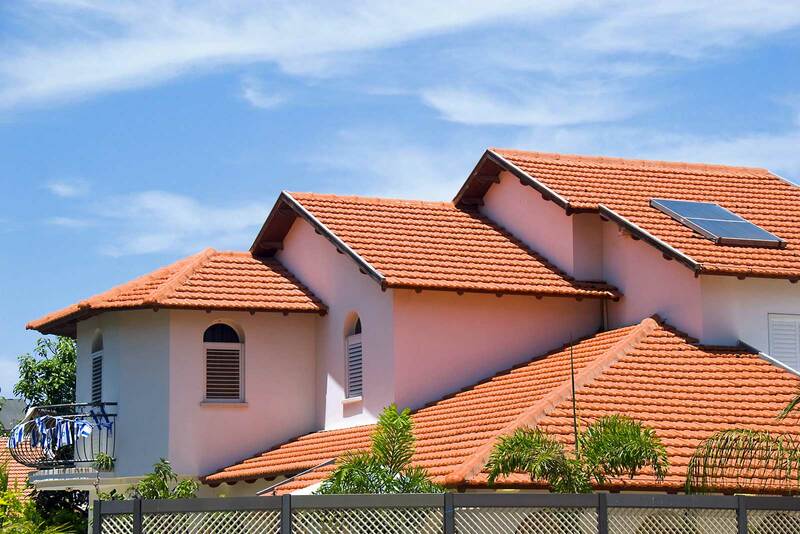 One thing to consider is the type of roof you have. 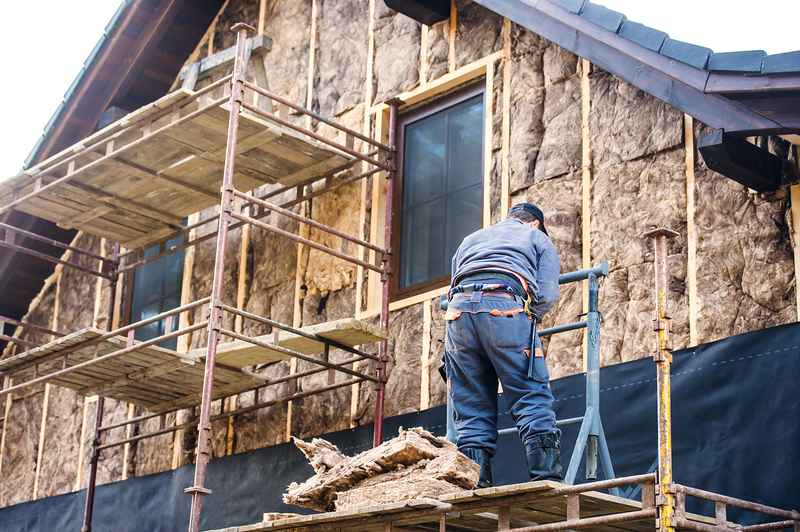 While you can easily install decorations and lights on roof surfaces such as brick, tin roofs are one of your best options. 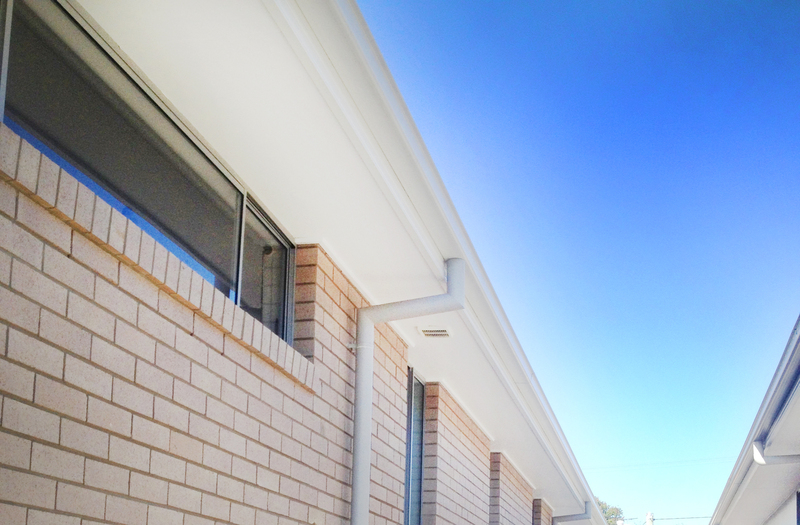 Tin roof replacement's are becoming more popular these days, especially before summer and the Christmas season. Because as you know, summer is also storm season. 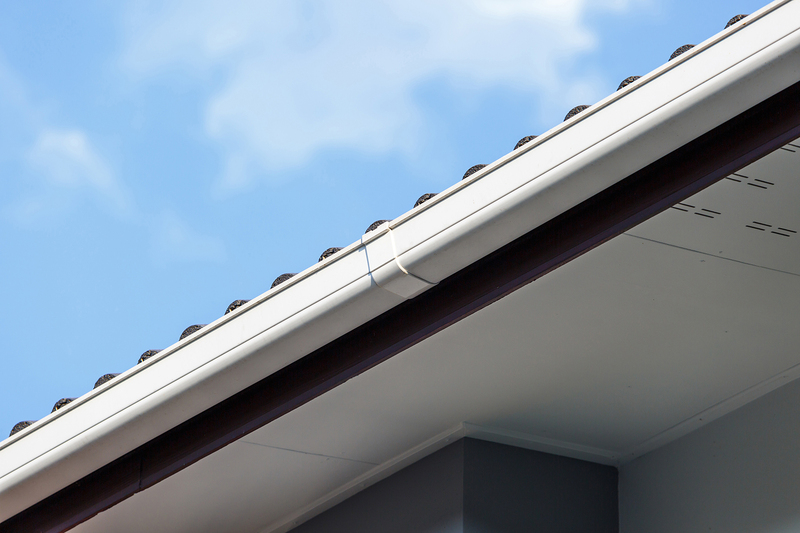 Homeowners also like tin roofs because they can be easier and safer to install and hang Christmas lights and decorations from. One of the most important things to do when hanging your lights is to be aware of powerlines and avoid any contact with them. You don't want your Christmas to start with disaster. 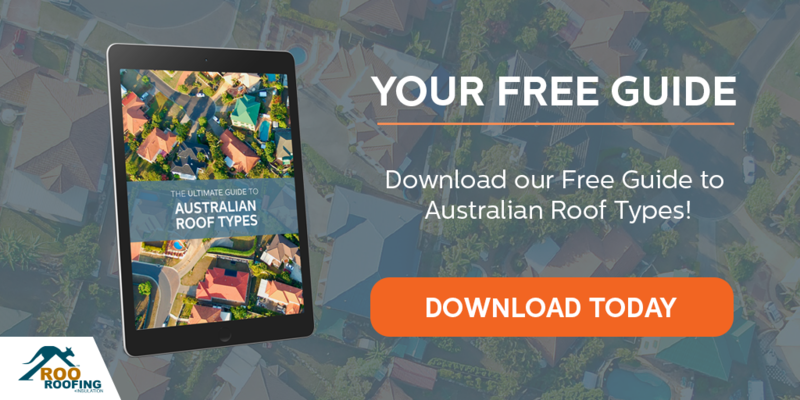 Now that you have an idea of hanging your Christmas lights this season, take a look at some of the advantages of tin roof replacements and Colorbond roofs. It will make installing your Christmas decorations that much easier next year. 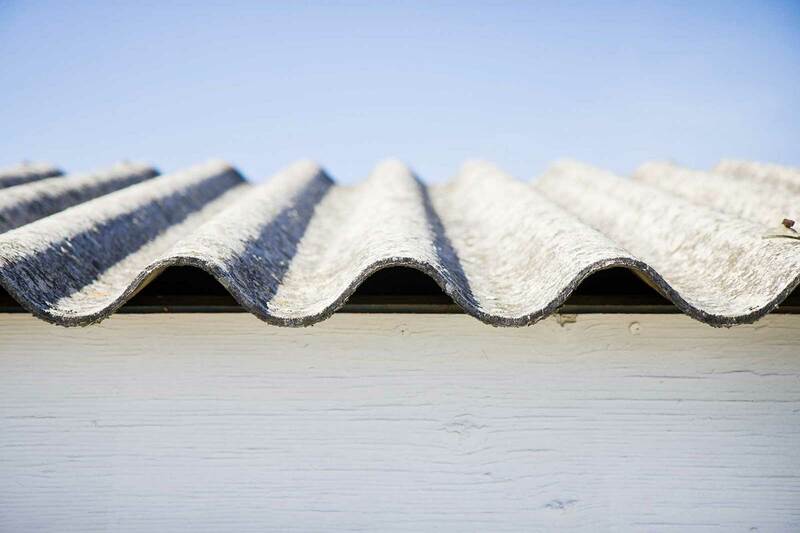 December is the start of summer in Queensland, so a tin roof replacement is a good idea to bring down cooling costs. Not to mention it’s fireproof, which protects your home on the off chance that your Christmas light bulbs are defective (you’ll never know, it's better safe than sorry). Make sure you buy sturdy and well-made Christmas lights to avoid any mishaps. You can attach your Christmas decorations and lights in the same way as your tin roofs. 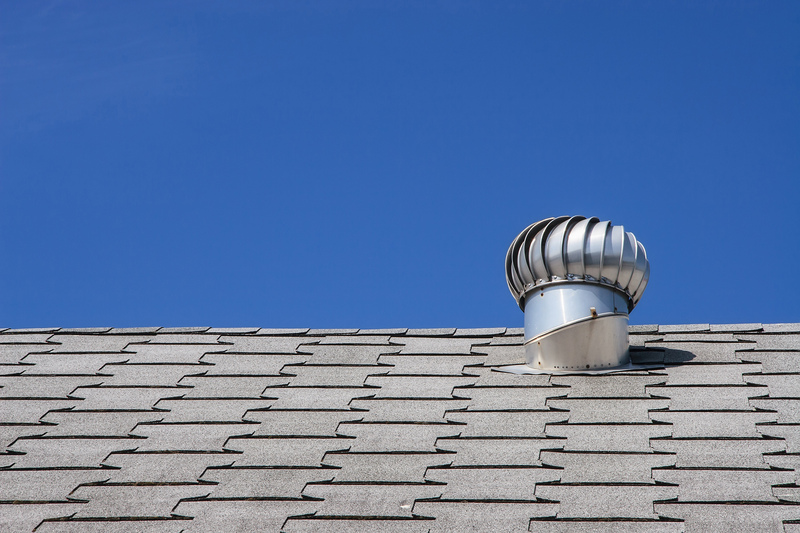 If you have these types of roofs, you don’t have to spend long hours installing and removing Christmas lights. Phew!